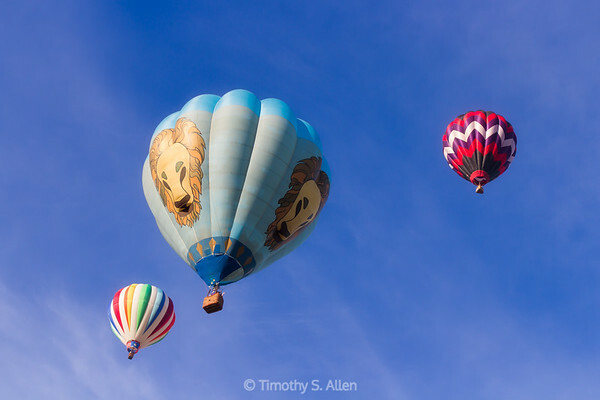 Hot Air Balloons rising over Sonoma County wine country. 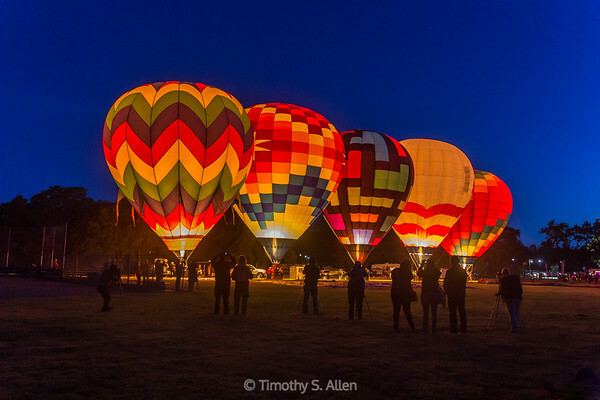 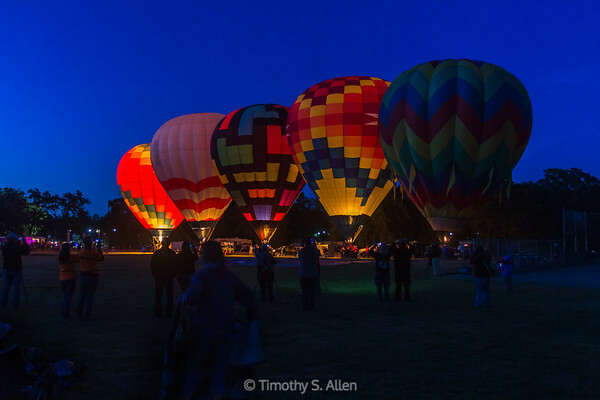 Dawn patrol, assembly of the balloons and close up images of all activities related to hot air balloons. 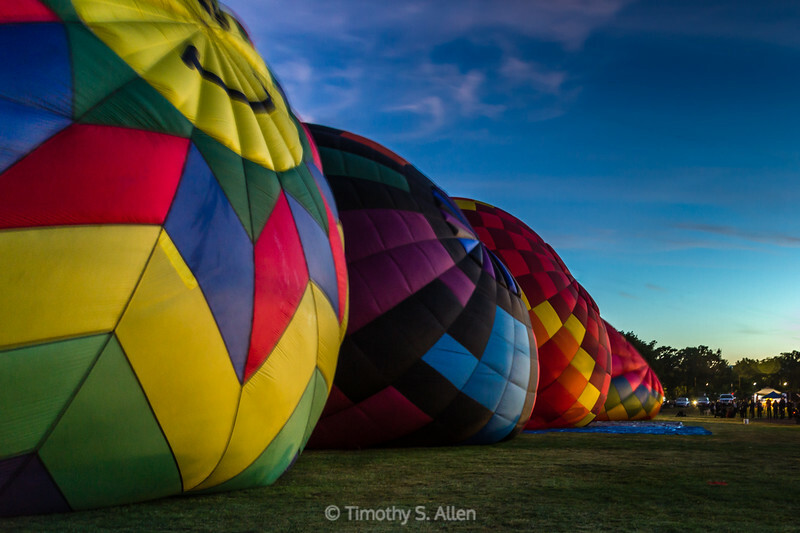 Early morning dawn patrol balloons preparing to launch. 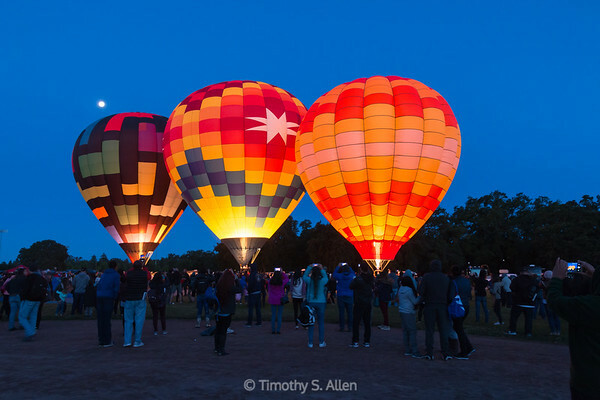 A full moon is in the background. 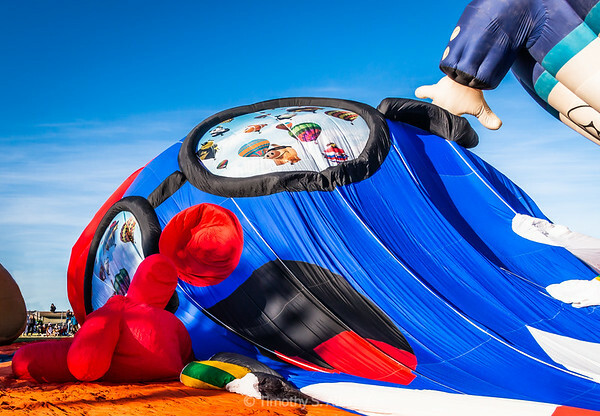 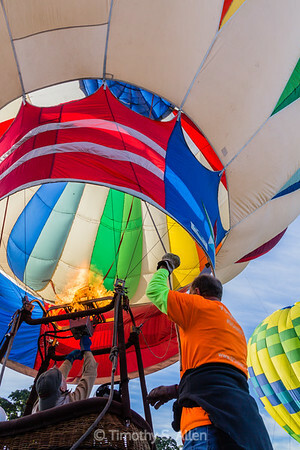 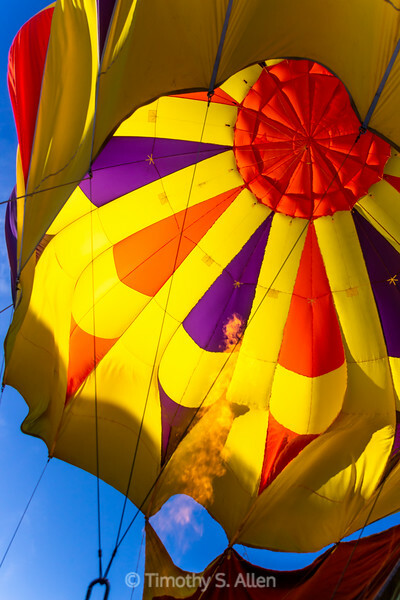 Hot air fills the balloon to make it rise in the colder air. 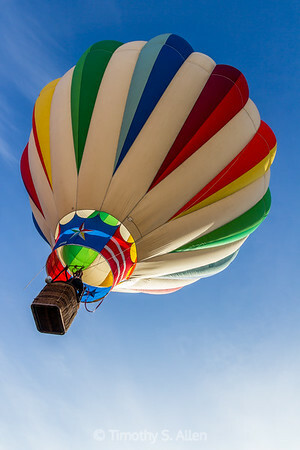 Photographed at the Hot Air Balloon Classic in Windsor, California. 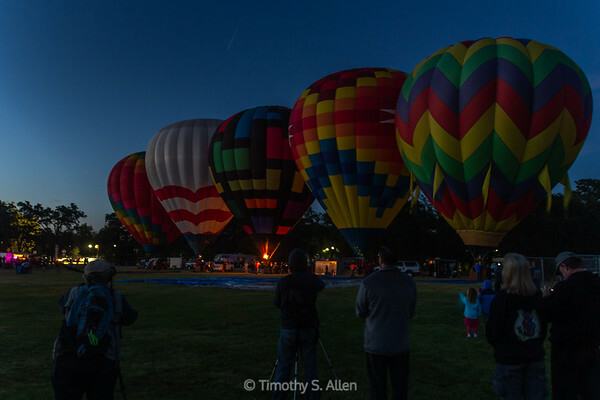 The early morning dawn patrol lifts off in the early morning light at the Hot Air Balloon Classic in Windsor, California. 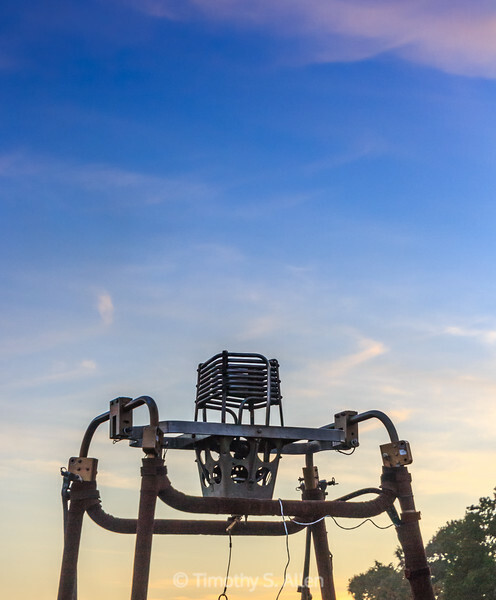 Natural gas nozzle for hot air balloons resting on the ground awaiting its connection to the balloon. 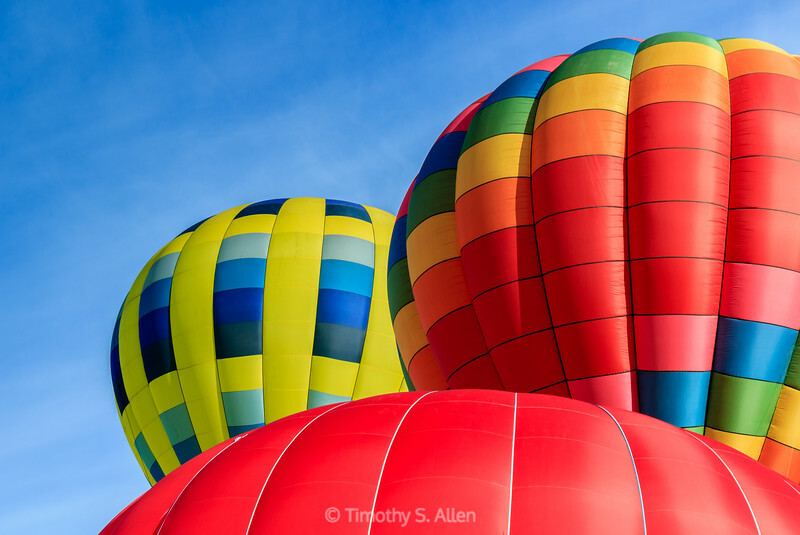 Three hot air balloons overlap as they fill with hot air in preparation of lift off. 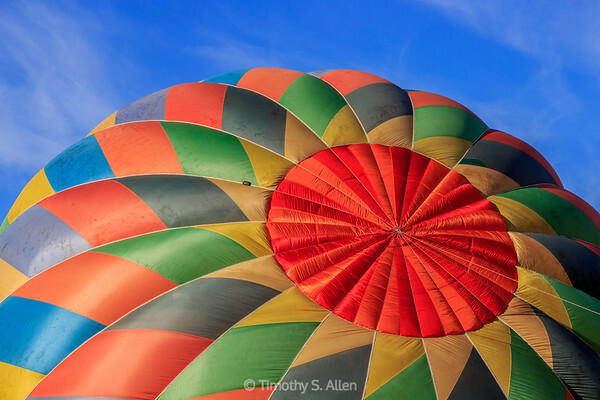 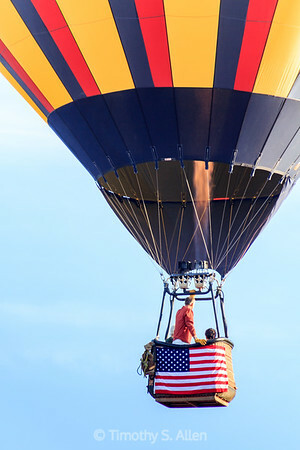 The pilot of the hot air balloon sends hot air into the balloon to keep it upright and in preparation for launch. 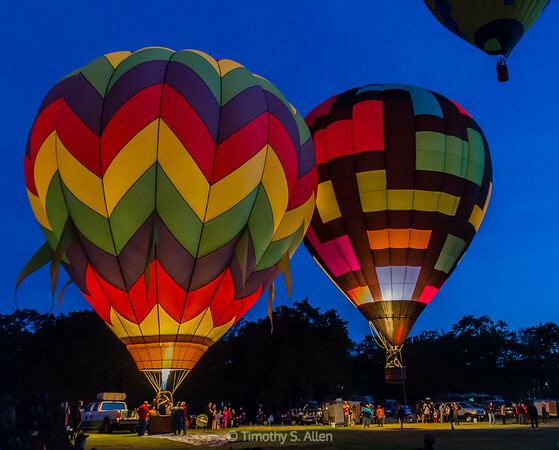 Dawn patrol hot air balloons are filling with hot air in the early morning light. 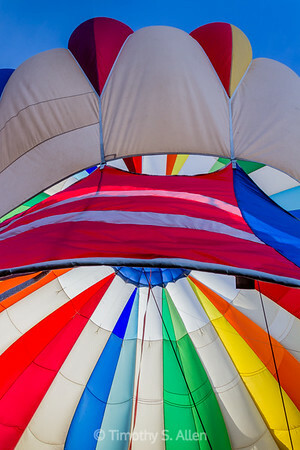 Sneaking a view inside the hot air balloon as it is rising. 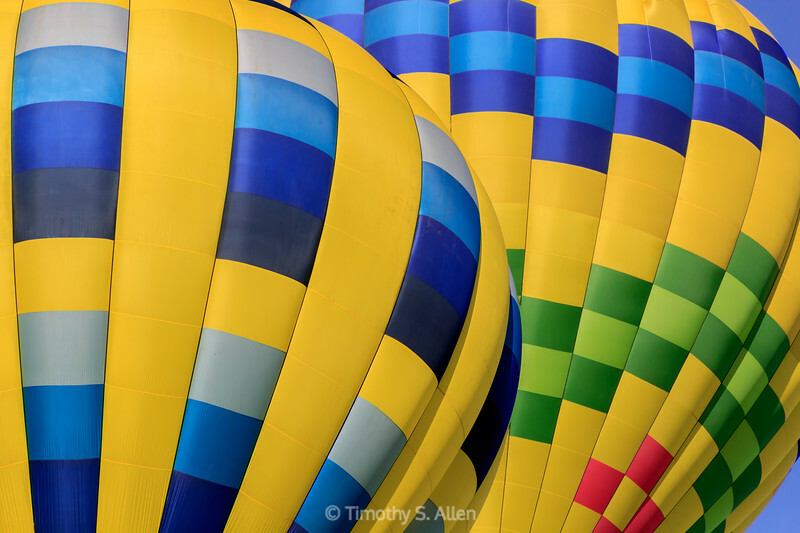 Hot Air Balloon Classic, Windsor, CA. 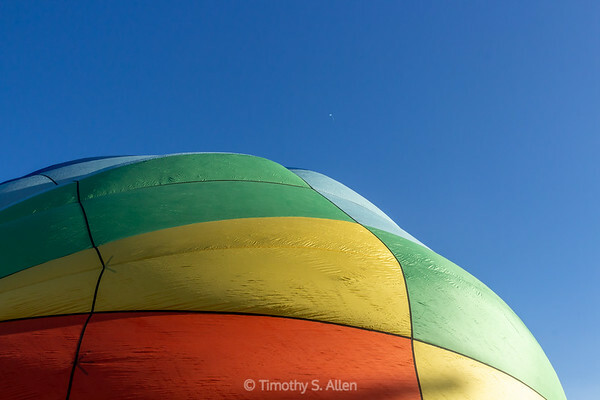 A beautiful balloon rising in the morning sky in Windsor, CA.